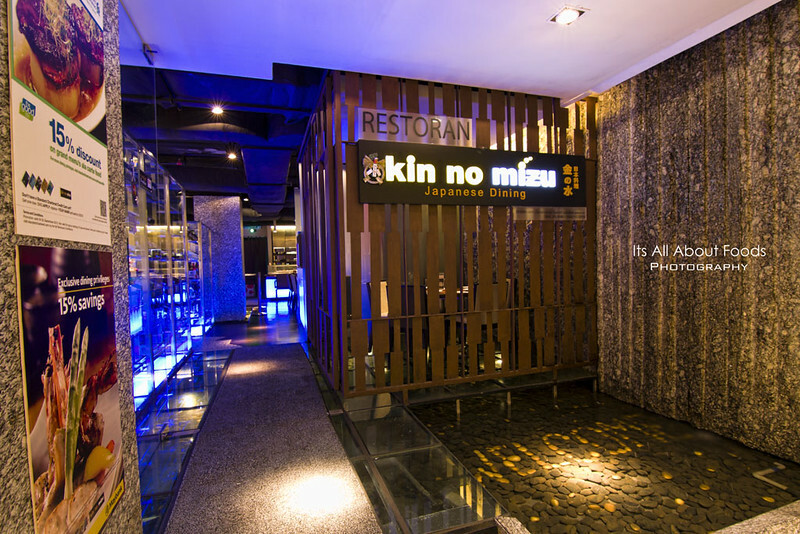 Located at the second floor of Intermark KL, Kin No Mizu is no doubt quite hidden but noteworthy for the authenticity and quality in Japanese cuisine. 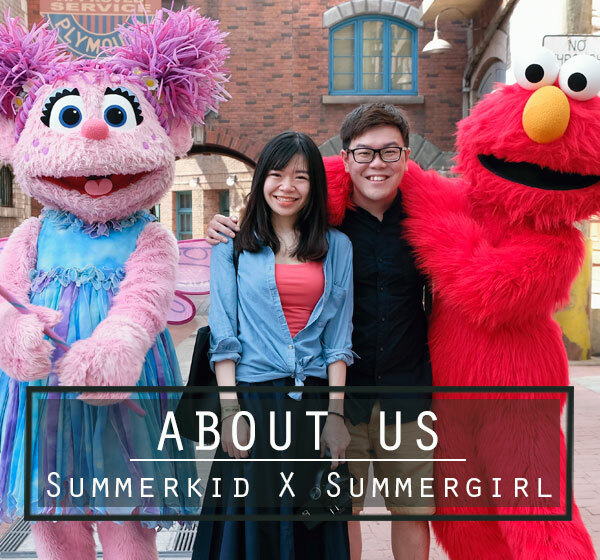 This restaurant is owned by Mr. Simon Sangawa, who is also the owner for the two Mizu restaurants. Mr. Simon Sangawa holds on to the principale to serve not only good food, but also quality dining ambience. Hence, you will notice that in this restaurant, every corner is carefully designed, to provide the best dining experience to customer. Stepping into the restaurant you will be welcomed with a bed of cobble stones, part of them coated in gold and arranged into WELCOME, elegantly glowing in the pool at side of the entrance. 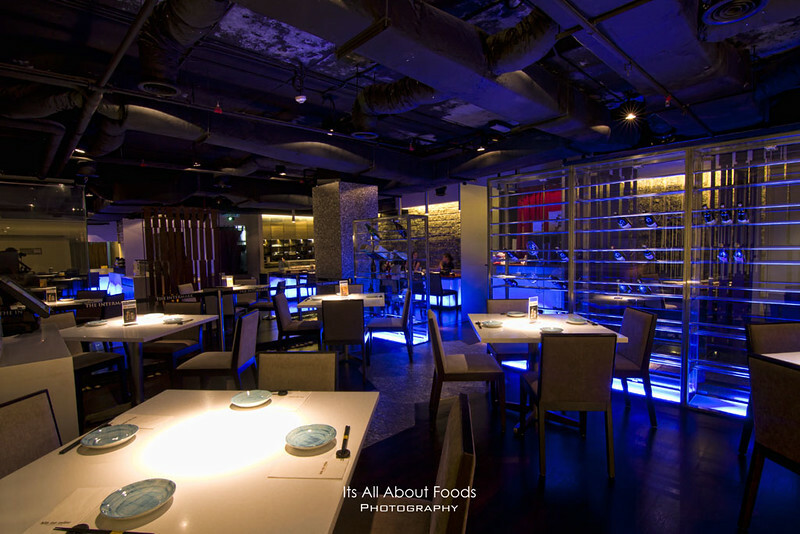 The entire restaurant is spacious, elegant with contemporary modern design. Blue warm light brings in harmony contrast with hue yellow light, furnitures in calm, light colours. The great environment may make you step back to visit due to the price, but actually, the price here is quite affordable, quality and service will every penny you pay worth it. 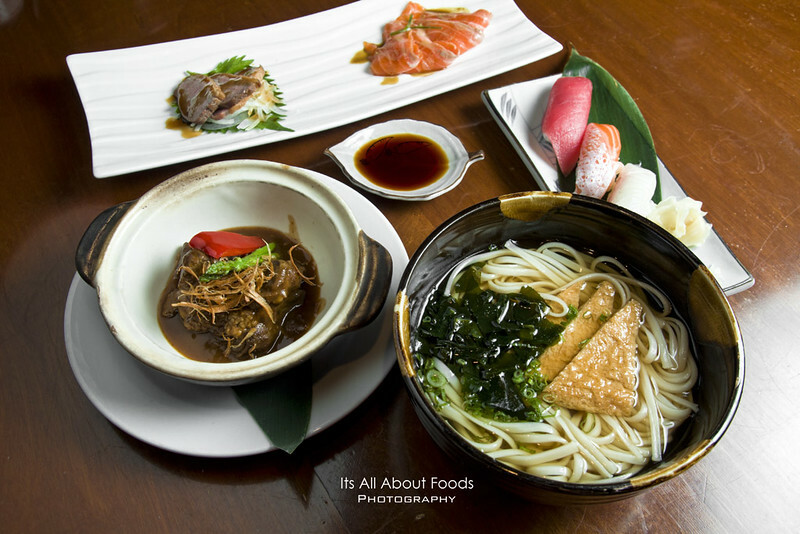 Good news is, this sister restaurant of Mizu Japanese Restaurant is joining the Kuala Lumpur Restaurant week! Definitely will call big claps from Japanese food lovers, as now you can enjoy premium quality Japanese cuisine at very affordable price. There are two menu served during the week, which is Lunch Menu priced at RM20nett and Dinner Menu priced at RM50 nett. Lunch menu consists of Avocado and Tuna Salad and Kitsune Udon with Mini Gyudon. The lunch menu started with Avocado and Tuna Salad. 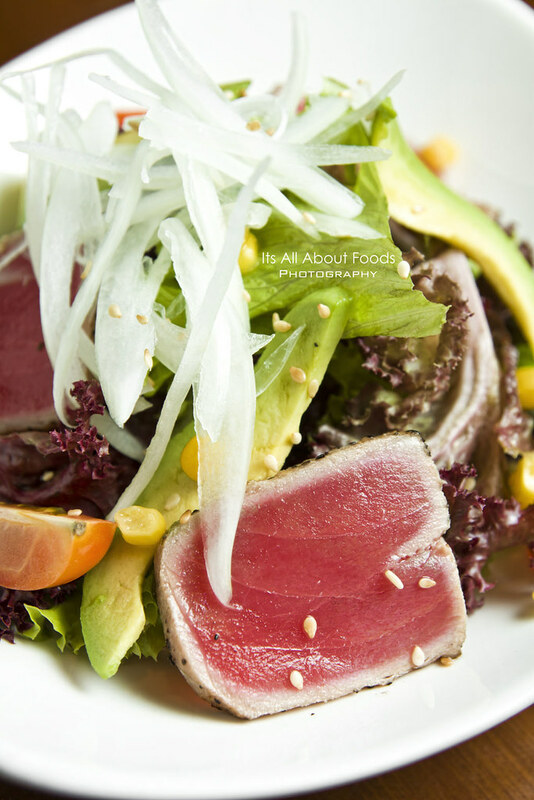 Seared tuna, avocado, lettuce, tomato, onions and corns lightly tossed with balsamic dressing, drizzle with sesame for extra aroma. A tantalizing mix of creaminess with crispy juiciness. Continued on there is Kitsune Udon with Mini Gyudon, which will make you feel valuable for having two types of dishes to fill the tummy. Though comes with the word ‘mini’, the mini gyudon is not small at all. 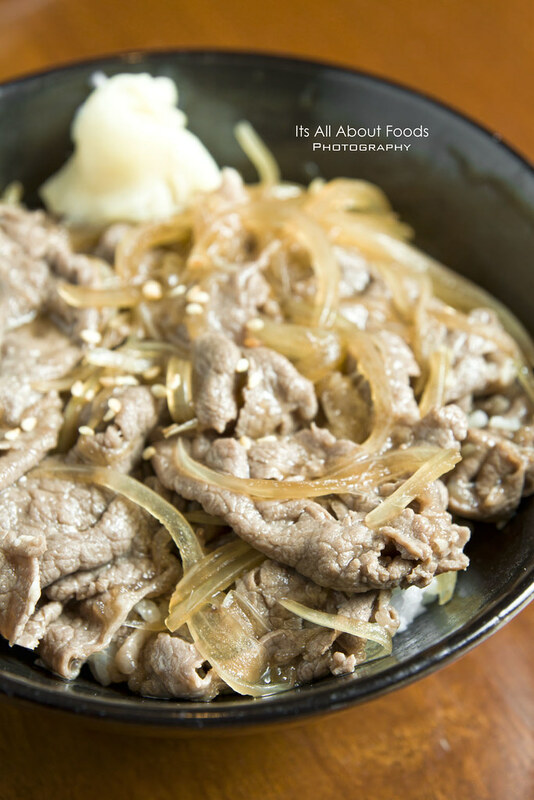 In fact, it is quite filling with generous amount of juicy, tender beef slices stirred fried with onions and served over a bed of fluffy soft Japanese rice. Kitsune Udon, on the other hand, is not shadowed too. 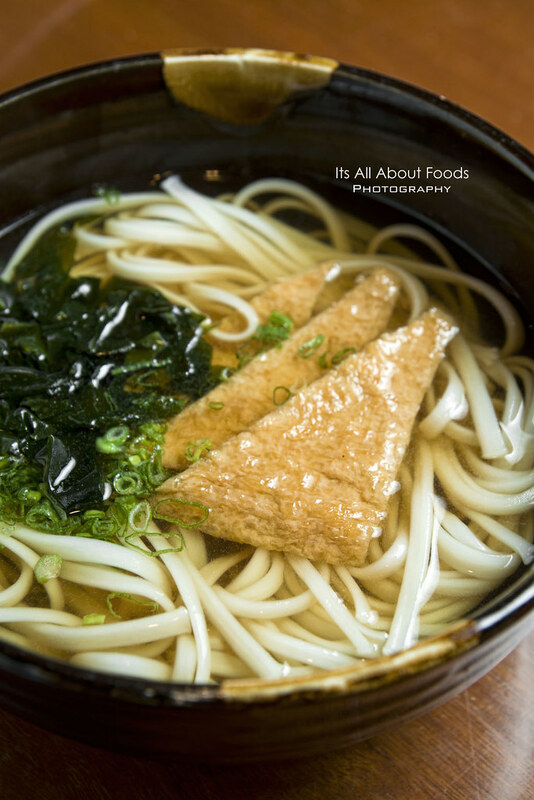 Made with thick udon noodles drenched in dashi based clear soup stock and served over with sweet tofu, the bowl of noodle seemed pale but it is not. In fact, the simple and clean flavours with a touch of sweetness turned out to be the winning point, very soothing and comfortable noodle soup. For dinner menu, diners get to have more plentiful choices, doubling your bliss with a total of three dishes in the set. 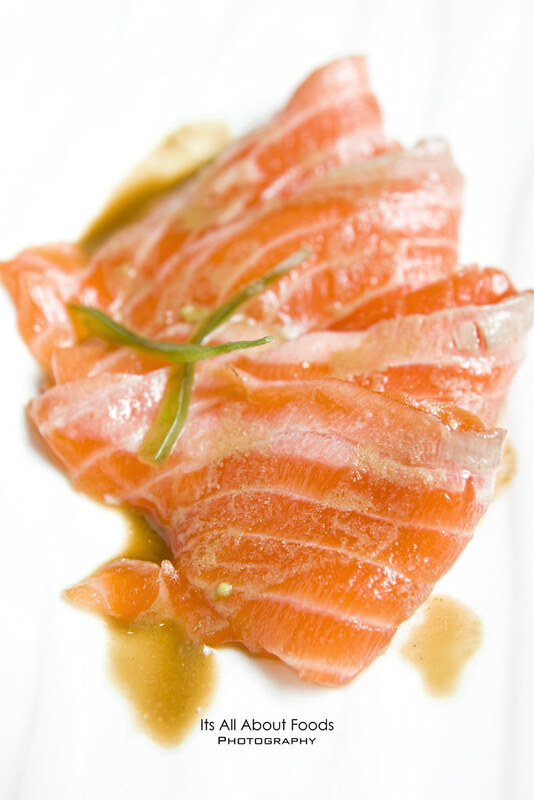 Starter consists of Salmon Carpaccio and Roasted Wild Duck, where the former is no doubt fresh with a touch of piquent spiciness from wasabi dressing, and the later shines with its flavoursome, smoky taste. 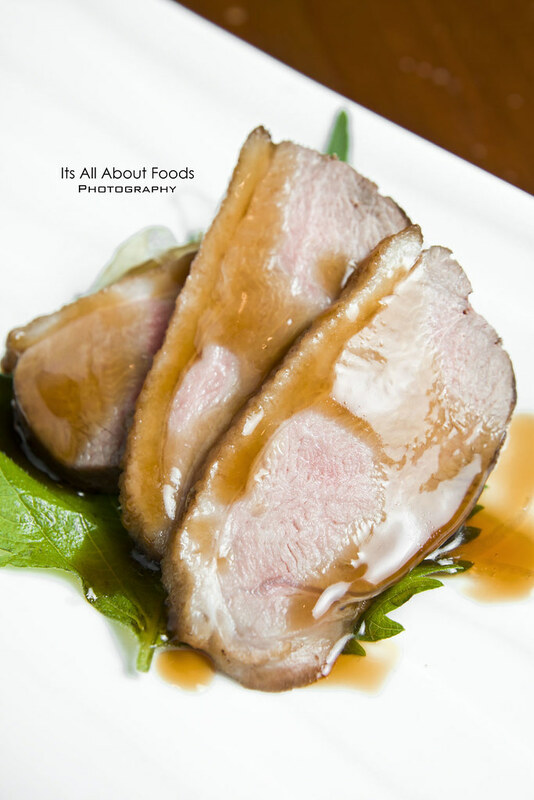 The wild duck’s flesh is rather firm and tough due to the nature of feed, but the layer of fat managed to give some moisture to balance up the overall texture. 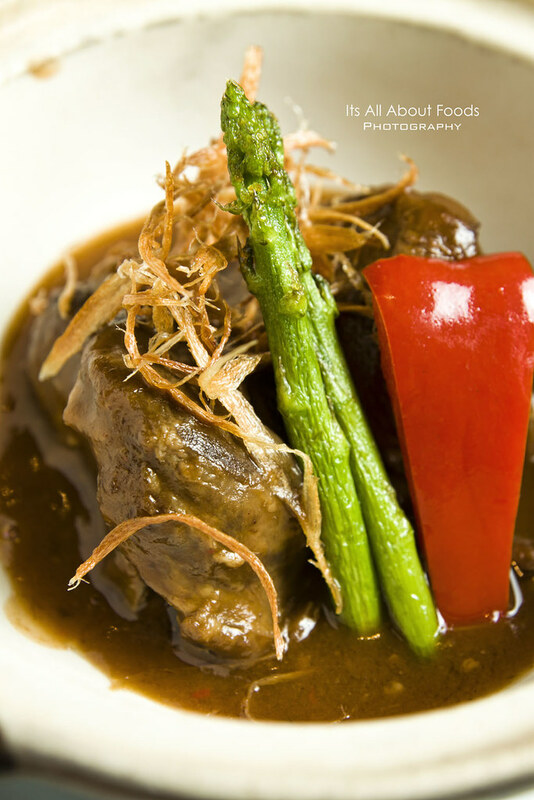 Slowly braised till lightly browned, the ox cheek meat was rich, deeply flavoured in thick brown gravy, promoting an distinctive flavours with extra soft and moist texture, almost melt in the mouth. Impressive dish that you will call for another one. Definitely one of the most tender meat you’ll ever eat. 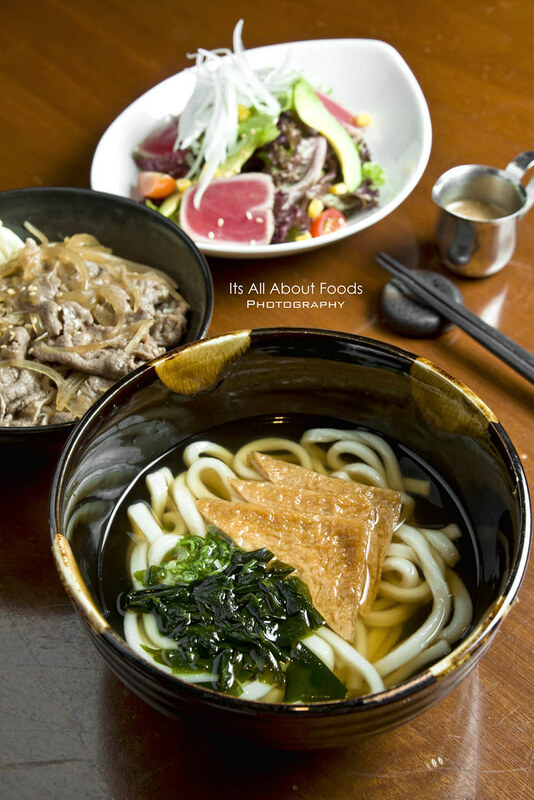 For mains, diners can choose to have Kitsune Udon or Nigiri Sushi. 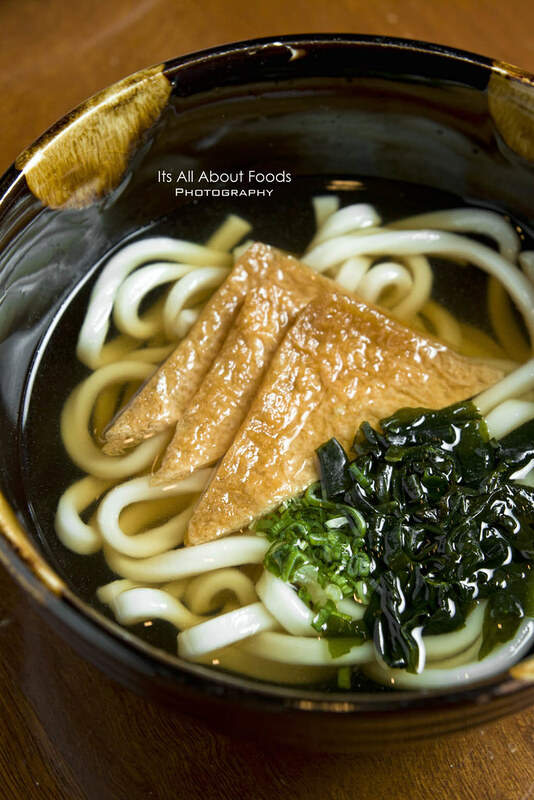 Kitsune Udon, a compilation of thin long noodles, wakame, and sweet deep fried beancurd in a bowl of dashi soup boosting with natural sweetness of fish. Simple yet great. 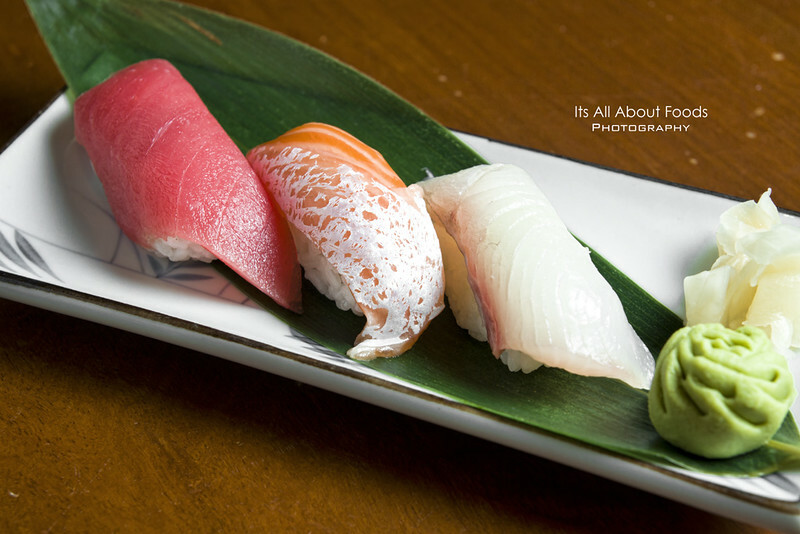 Nigiri sushi will be an ideal choice if you prefer a lighter meal, with three nigiri of salmon, maguro and tai to fullfill your craving for sushi. Book from now till 29th September and secure yourself a seat for Kin no Mizu together with KL Restaurant Week!